Submitted by whoaboy on Thu, 07/19/2007 - 11:49pm. 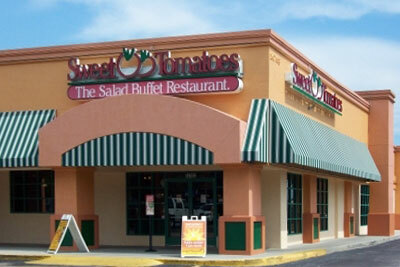 This popular restaurant chain specializes in salads, soups, pasta and bakery and the file consists of Sweet Tomatoes in most of the country, and Souplantation in So. CA. It includes dialable local phone numbers (for Bluetooth enabled GPS units), along with a fax number and operating hours for each of the individual locations. Happy dining! Added 8 locations, removed 1 location. Added a new location in Lady Lake, FL. Thanks, Stephen!